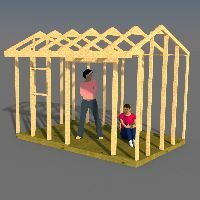 Build This Neat 12x16 Garden Shed! 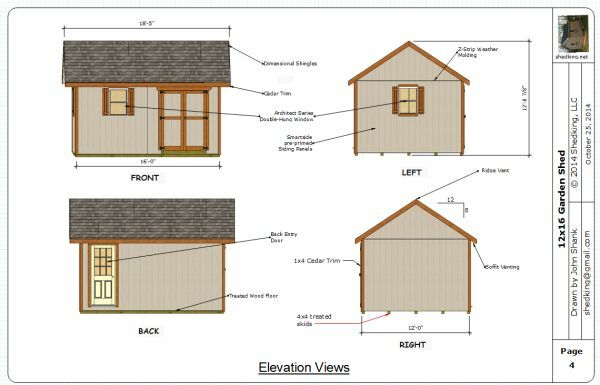 Use these 12x16 garden shed plans to build this neat shed with a gable style roof, 5' double shed doors in front, 32" rear entry door, and 2 windows. 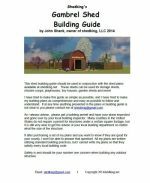 Download the guide now to see what your going to get. 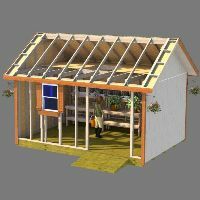 If you would like to download the materials list for these 12x16 Garden Shed Plans, you can find it here. 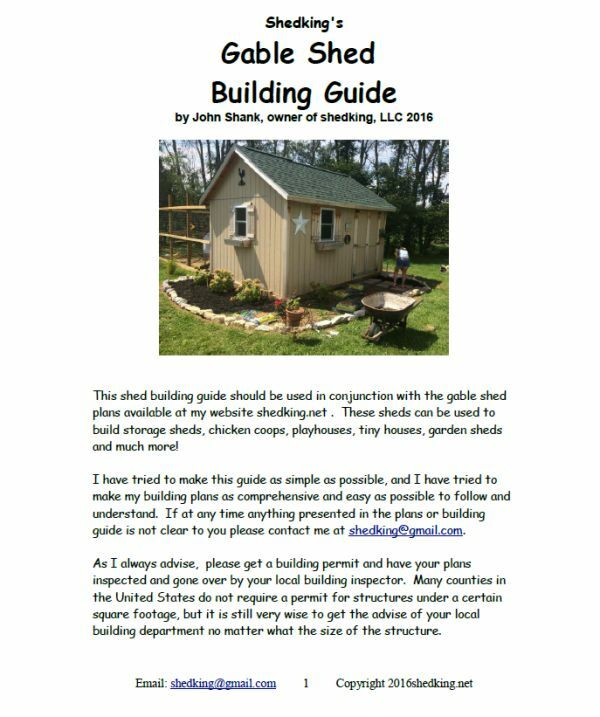 Print the materials list out and take it to your favorite lumber supply store and have them look up the prices for the materials and this way you will know before hand how much it will cost you to build this shed. The instant pdf download is available for just $11.95 and payable through paypal. 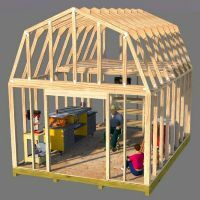 You don't need a paypal account to pay for these plans as they accept all major credit cards and you can also use your checking account information if you prefer. 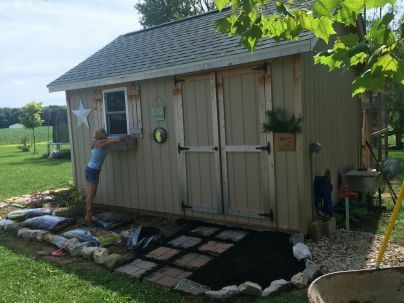 I had a fun time building this shed personally for my wife Sarah. 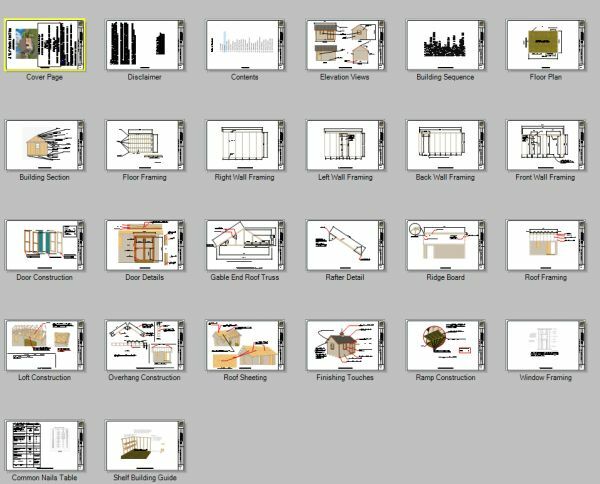 If you would like to see pictures of the whole process, you can see them here.